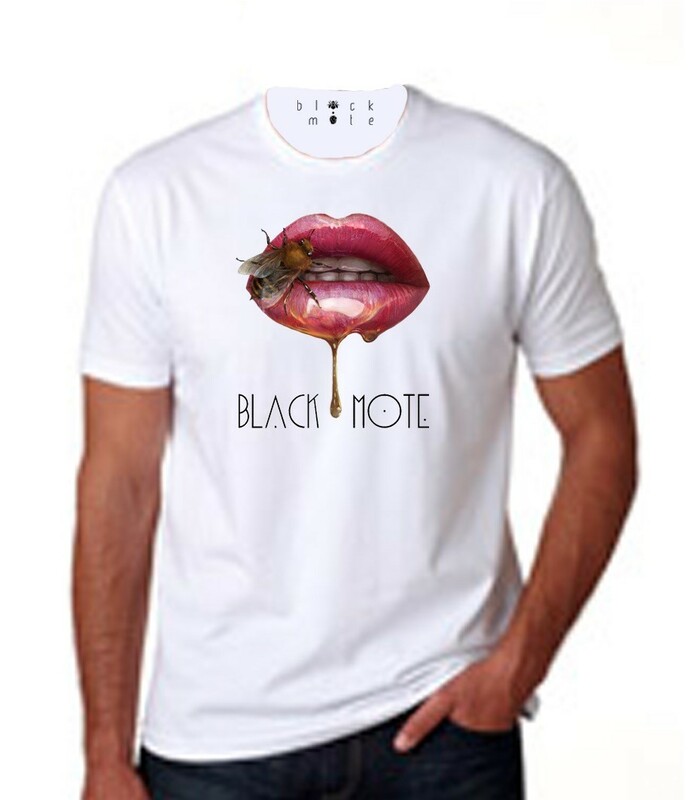 New York, NY, June 02, 2015 -- /EPR NETWORK/ -- The rising apparel line, Black Mote, has announced the promotion of their summer 2015 “Honey Lips” and “Honeycomb Hideout” pieces. The two designs are available on their website for purchase as of today. “I’ve never really been comfortable living within the rules and that personality trait displays itself in my designs. I wanted to give the world an alternative look for their wardrobe. I feel like most people tend to buy clothes that only represent one of their personalities, and I don’t know anyone that only has one side to them,” said apparel designer and CEO Todd Hinds. From casual to business, Black Mote’s collections are starting to ignite interest in boutiques around the city. The majority of their sales come from their website and social media pages where their customers get the opportunity to see images of the pieces in different settings before placing orders. Most of the apparel pieces that are available in boutique stores throughout the city are from the Todd Nathaniel line. The company plans to allow shoppers to purchase these custom designed pieces this summer after the completion of the “Todd’s Closet” section of the online store. The public got a peek at the clothing designer’s “persona” when he recently appeared on Madame Noire’s popular series, “Ask a Black Man” season 2. Hinds shared his male point of view on a variety of topics but is also anticipating launching an online web series where he can share opinions and details on the growth process of his brand, Black Mote.